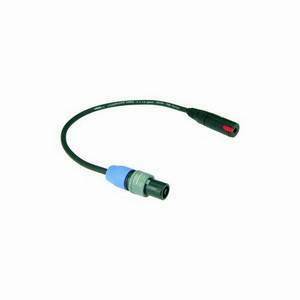 The XLR connector is only designed to carry microphone and line level voltages. These leads use Gold plated XLR connectors designed to carry high currents. 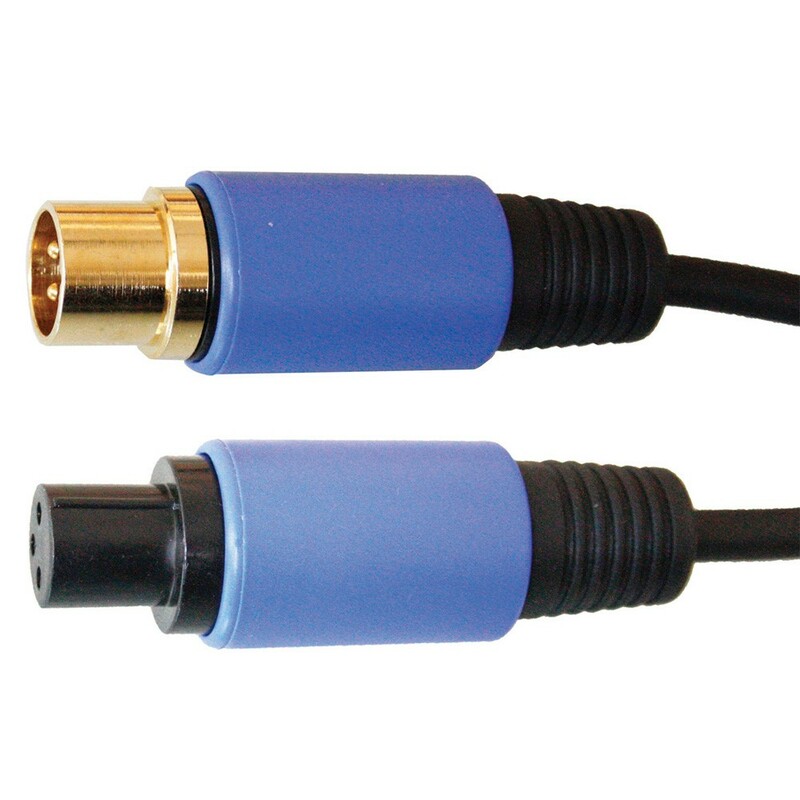 The cable is 2.5mm Europa Premium Speaker cable with a tough rubbery jacket that will withstand extended road use.